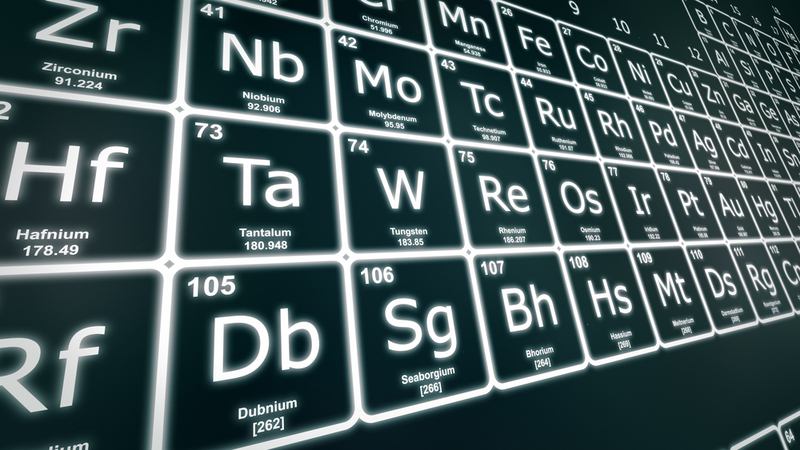 A resource for pupils to learn about patterns and trends in the periodic table through an interactive game. The Flash based interactive game challenges pupils to deduce the correct position of elements based on their properties. As pupils play the game, they will begin to see patterns emerging.